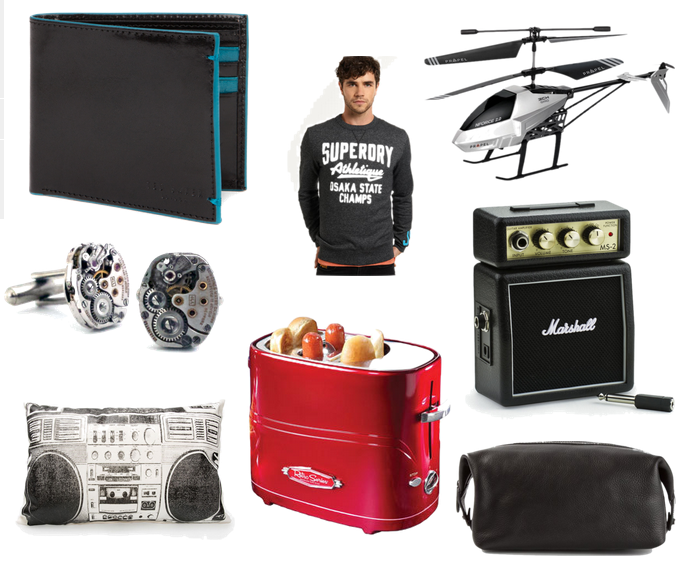 Beautiful You: #CountdownToChristmas Week 3 | Gift Guide For Him! 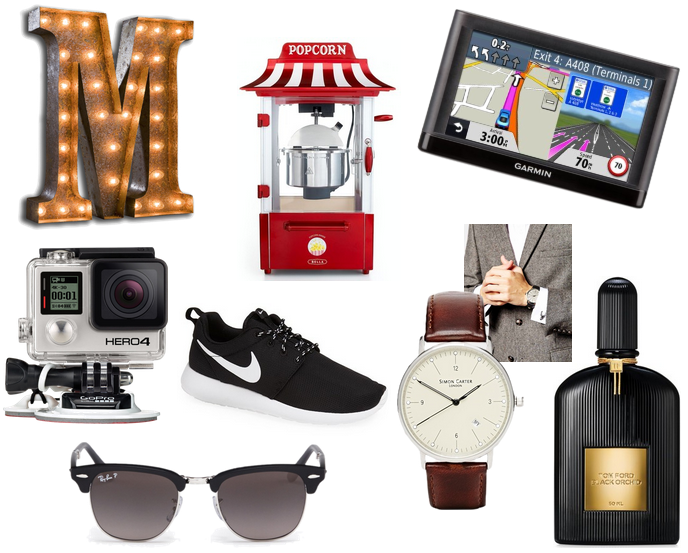 #CountdownToChristmas Week 3 | Gift Guide For Him! Seen as last week we did a gift guide for her this week is the same but this time it is for the men in your life. Everyone knows that buying for guys can at times be really hard so hopefully this will give you some help into what to buy! I don't know how well I did with this post because I found it so hard to put together. 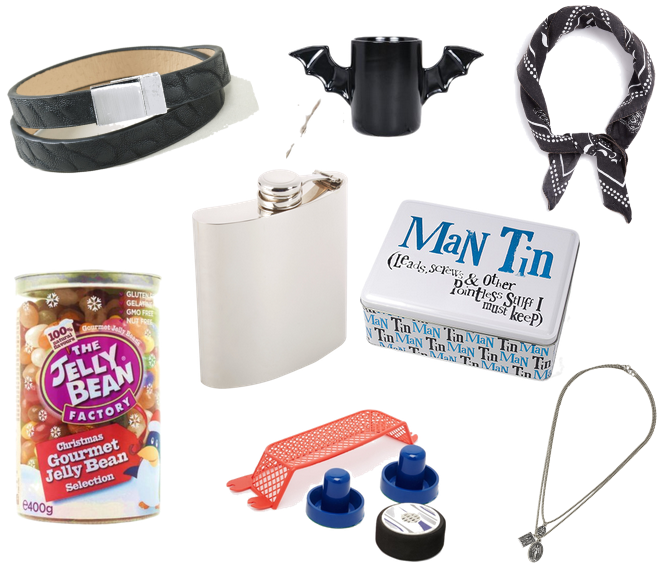 What are you buying the men in your life this Christmas? Let me know in the comments below and I hope this helped. I will see you all again on Wednesday for another post!